"Hou says no to single use plastic!?" 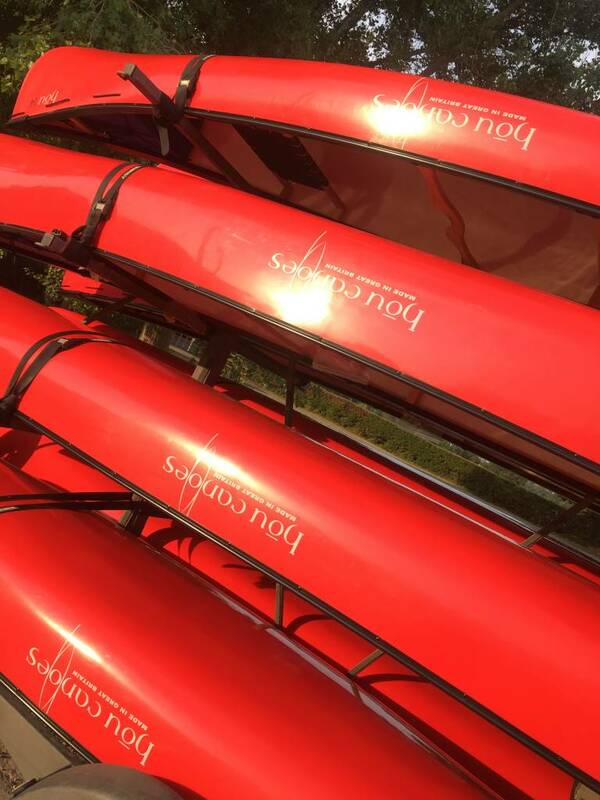 Hou Canoes has yet again been listening to you, its customers, and is pleased to announce that we are no longer packaging our canoes in plastic packaging as standard. Hou Canoes estimate that they will save at least 3 tons of single use plastic over the next year alone. Now that’s got to be good for the environment!